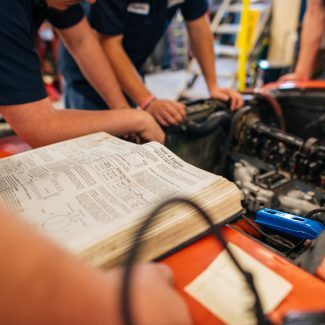 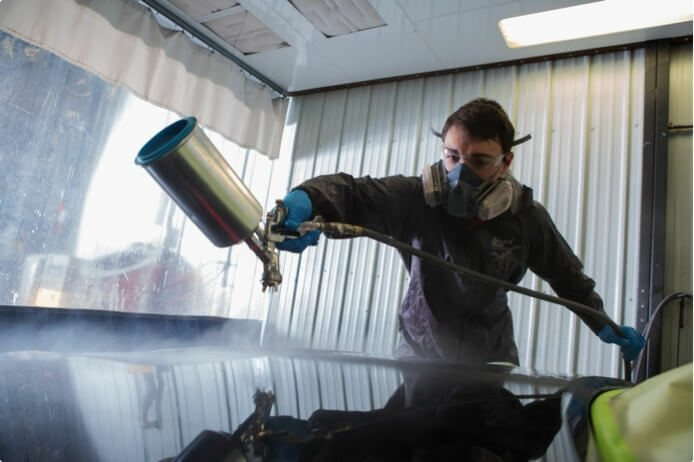 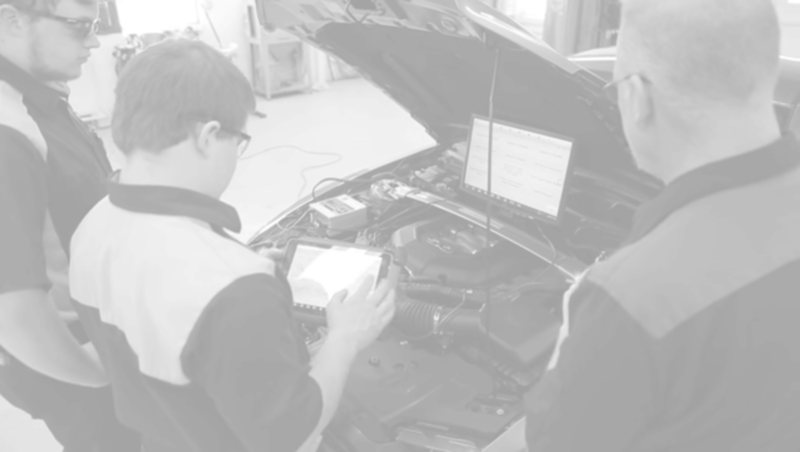 With hands-on learning, qualified instructors, and internship opportunities, you will develop critical expertise in any chosen career before actually graduating. 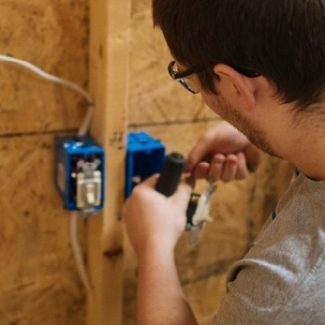 No matter what life you are trying to create, we are here to help build a strong foundation. 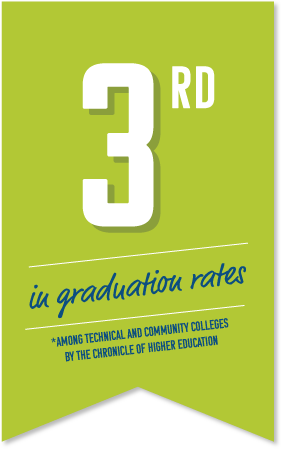 NCK Tech boasts industry-leading job placement rates with most of our graduates earning as much as 4-year institution graduates, meaning you’ll graduate faster and save money on your education without sacrificing future wages. 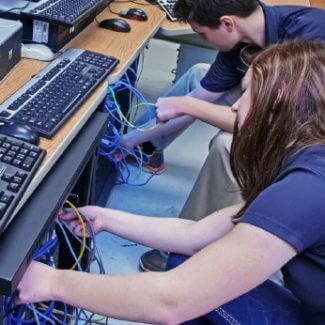 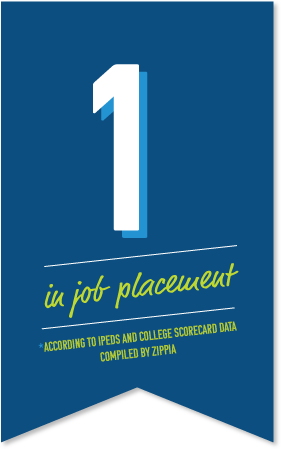 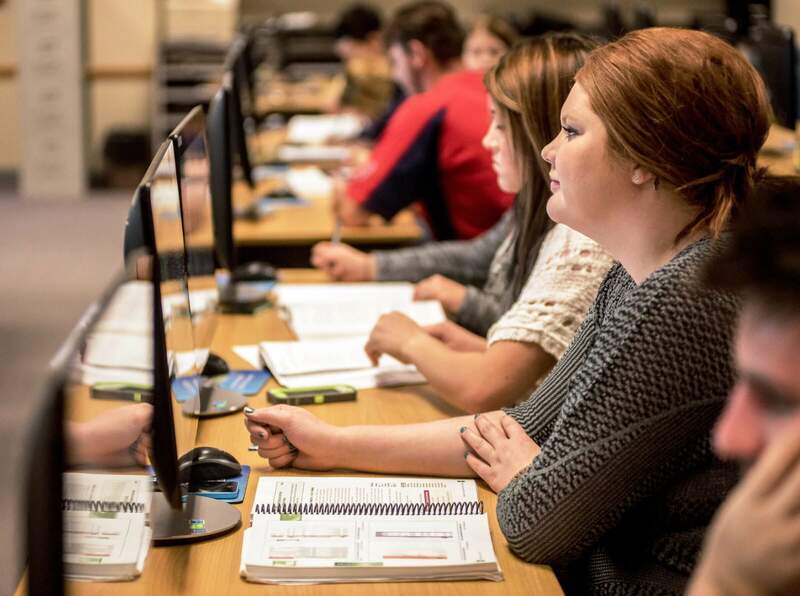 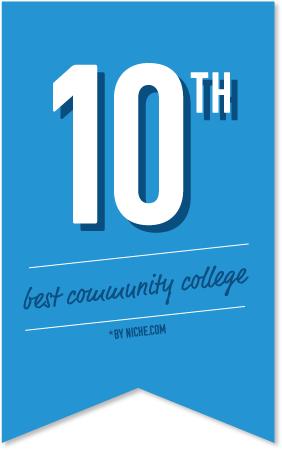 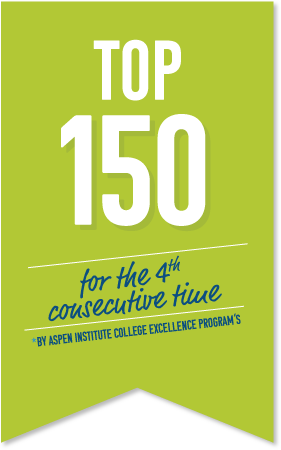 NCK Tech was recently named 1st in the nation in job placement for the 2nd consecutive year. 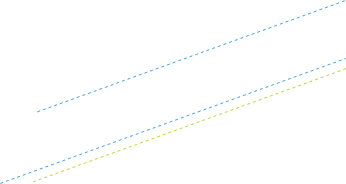 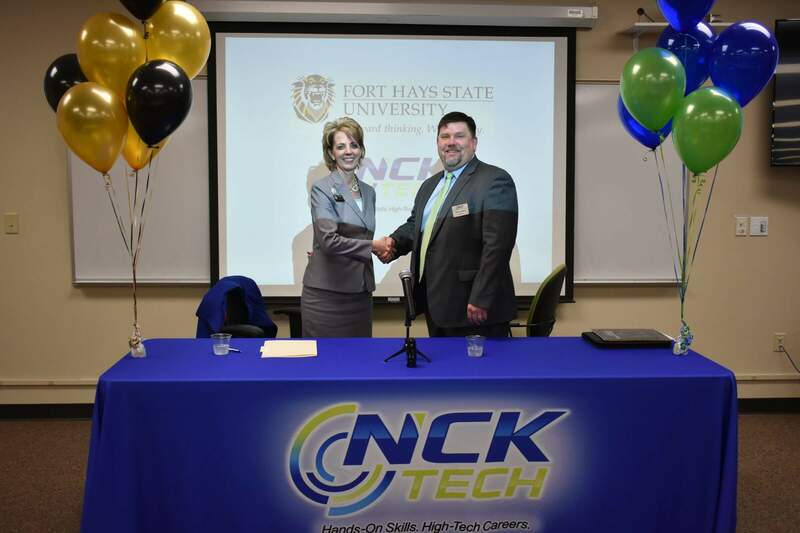 Fort Hays State University and North Central Kansas Technical College entered into a memorandum of understanding on March 27, 2018 creating a seamless transfer for students who want to continue their education beyond NCK Tech and obtain a bachelor’s degree from FHSU. 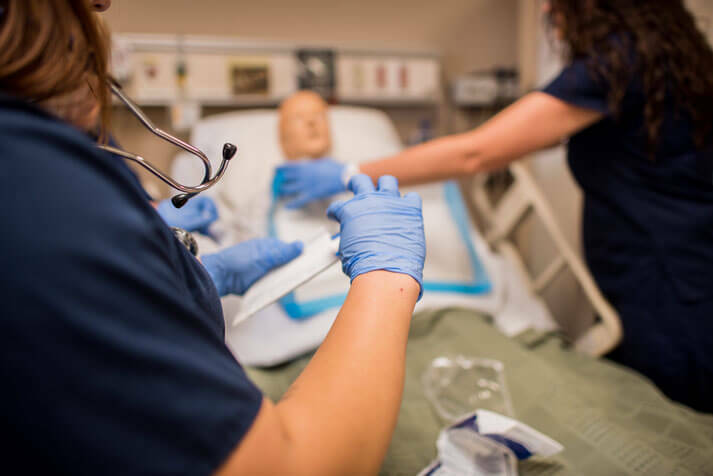 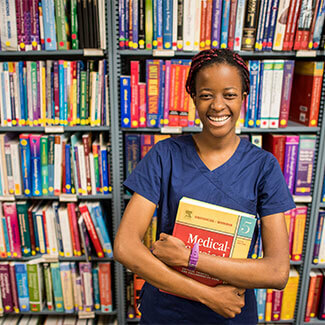 Nursing Student Christina Thomsen keeps her eye on the prize. 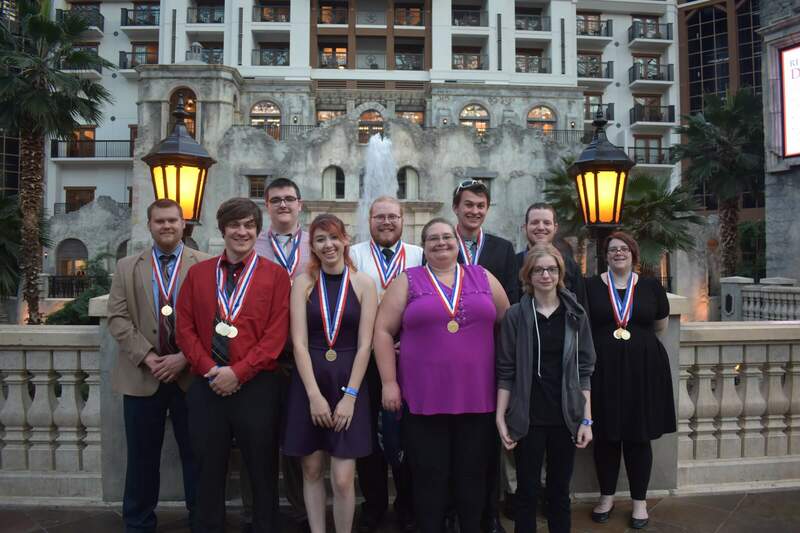 NCK Tech Students Medal at National Level of Business Professionals of America Competition.